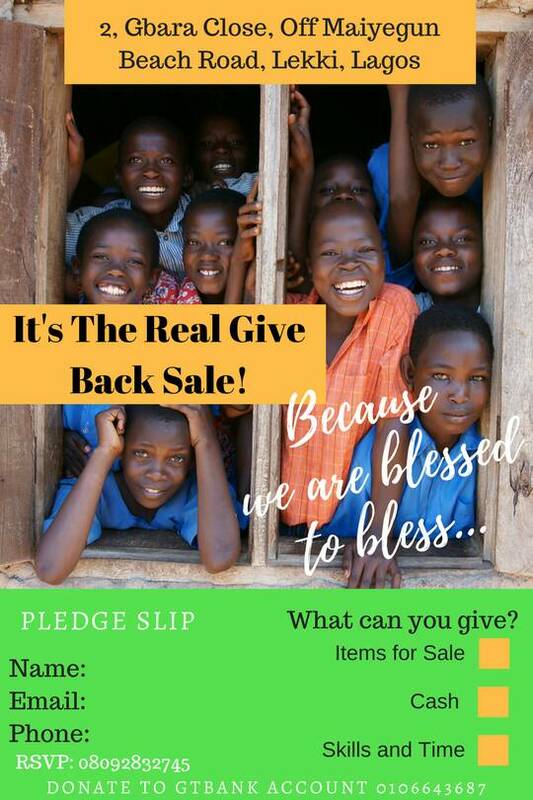 Fair Life Africa Is On It Again: The Real Give Back Sale........ Join Us! 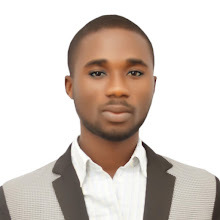 If only you really want to show God gratitude for all he has done for you, then there's no better way to show your gratitude for all you have than to give back to the less fortunate. It is pertinent for you to know that we're teaching our children to be generous givers, and not just receivers of charity! They are no longer disadvantaged! They've moved from Disadvantage to Advantage with our help and the support of our sponsors and partners! So, this Children's Day, the FLA Kids will be doing a Give Back Sale and Fundraiser for those less fortunate in their communities. 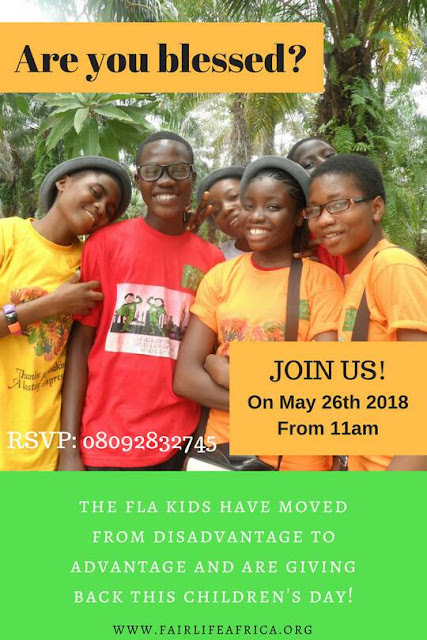 Joined by our Volunteers, they will raise awareness, donations and collect items for sale to the people of Gbara Lekki, on the 26th of May 2018. DROP OFF - 2 Gbara Close, Off Maiyegun Beach Road, Lekki, Lagos. Call us to collect your items if you can't drop off. Please join us to volunteer your time and skills. Bring items to sell or share (we love food and treats :)). Tell your friends about it (like, share, tag, repost etc) and of course, make it a date to join us and see if there's something you'd like to buy (even if it isn't for you, you can buy for someone else)!